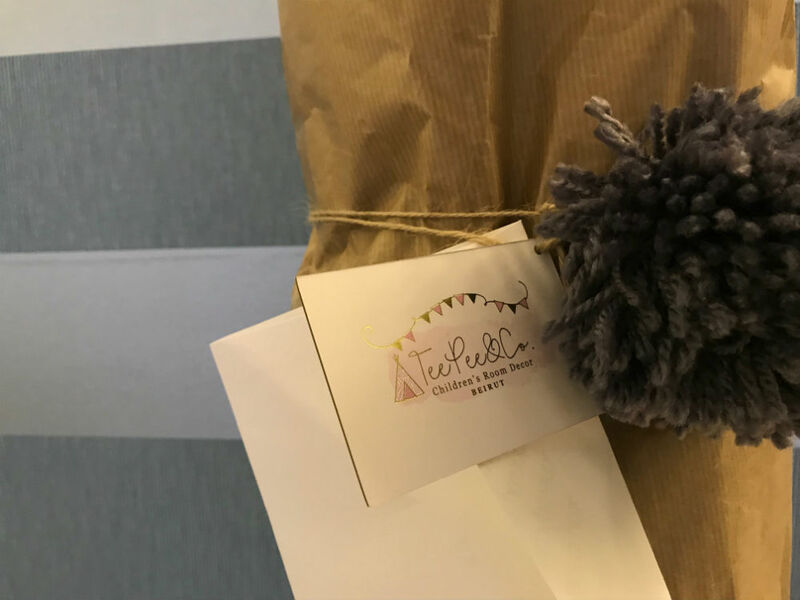 I am constantly looking for child-friendly toys, furniture and decor items, which is not an easy task these days. 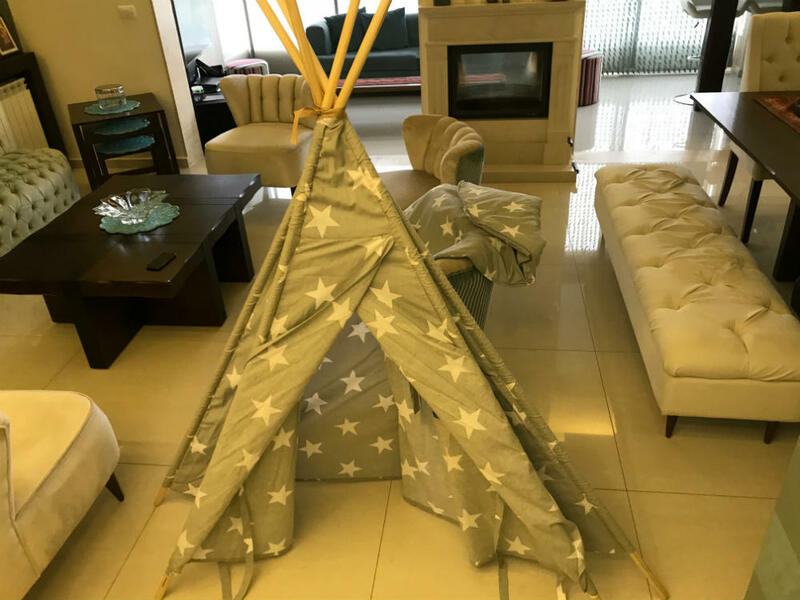 We’ve always hoped of having an outdoor garden, but till that day comes, I wanted a tent I could put up in his room, or by our chimney, to give him a feel of what it would be like to camp later on when he grows up. Unfortunately, most of the kid-friendly options didn’t seem up to par when it comes to quality, and would break your bank. That’s until I found out about TeePee&Co’s awesome teepee tents. The problem with toys these days is that they are largely consumer-driven, easily disposable and almost immediately obsolete. I’m learning this the hard way unfortunately as a lot of the toys we’re getting Brian break easily; two of the houses and a swing we got Brian were thrown away within a year time. Back in my days, toys used to stay in a family for generation, with authentic woodwork and material being passed down from parent to child to grandchild, without ever going out of style or use. That’s the good thing about the teepee tent we just got as it is made out of good old wood and fabric imported all the way from EU. 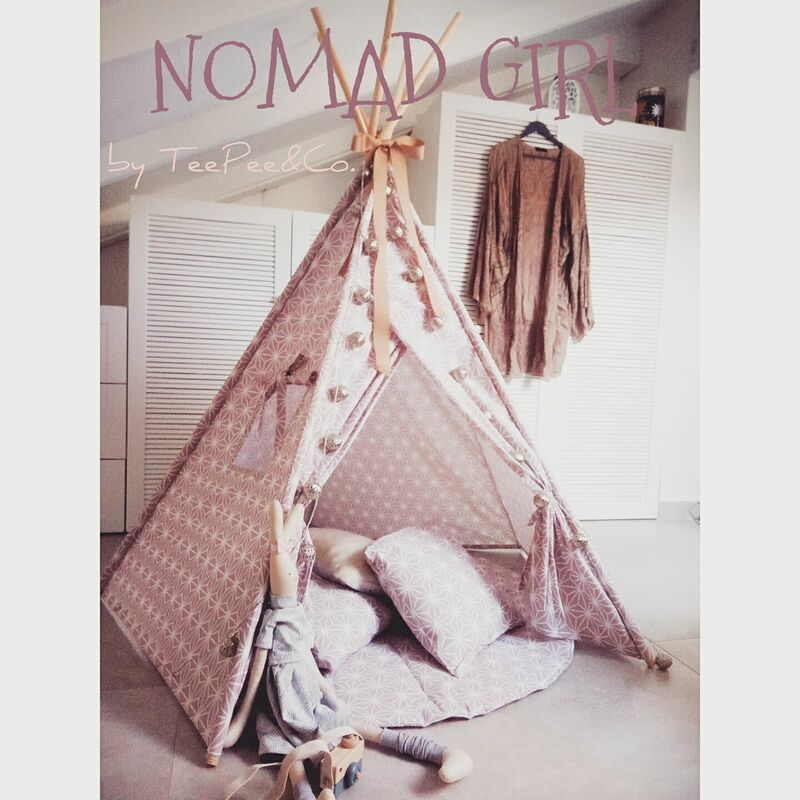 It comes with matching pillow cases and bed covers, to make the teepee tent blend in even more. We set it up in his room, but we’re going to move it next to the chimney on winter nights where we read stories together and Brian sleeps in the teepee after. 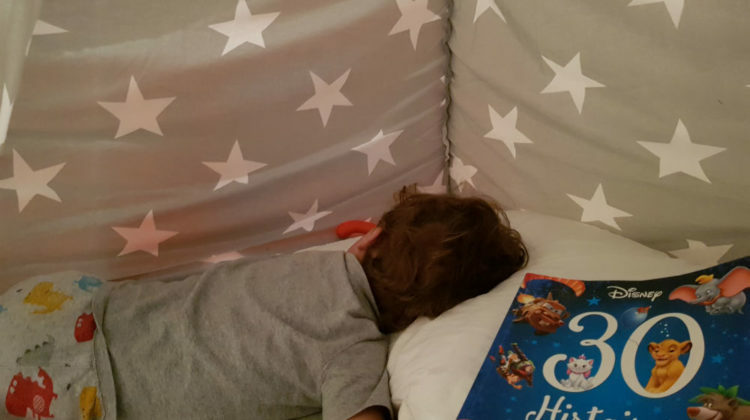 It’s become his favorite hangout and reading spot, and it’s often hard to convince him to switch to his bed when he becomes really sleepy and ready for bed. 3. Pure white (thick cotton), probably my favorite because you can style it to fit any interiors. We got Brian the white stars on grey one. 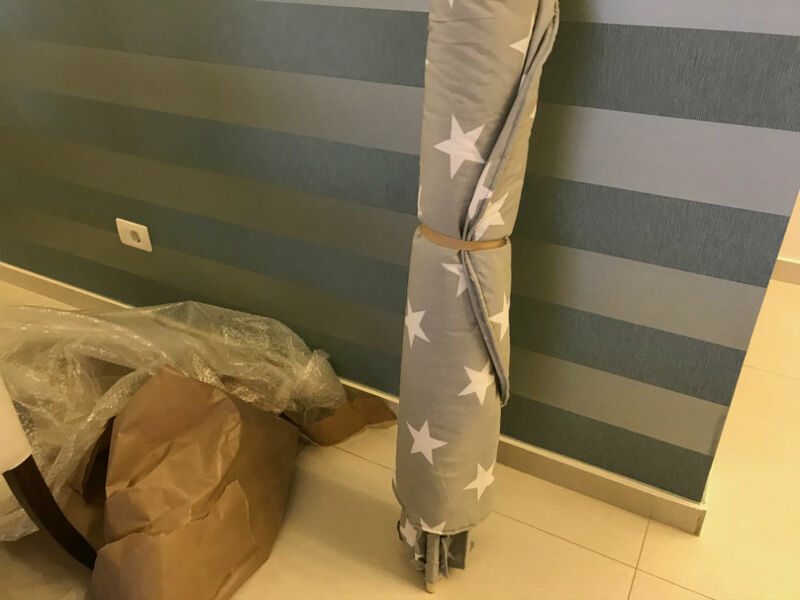 They deliver across Lebanon for free, and the same type of tent is on sale for 225USD.